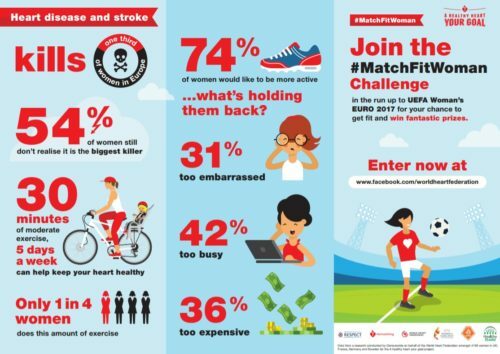 The World Heart Federation (WHF) has today released an interactive monitor tool that creates a global picture of heart health. 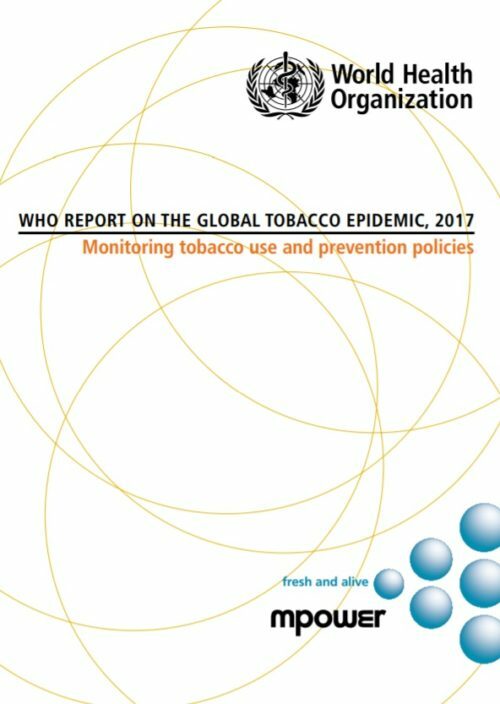 This innovative online tool brings together quality World Health Organization (WHO) data from around the world and is designed to make it easier for countries to track their progress in reducing the rates of risk factors such as tobacco use, obesity, diabetes and physical inactivity. The World Heart Federation CVD World Monitor visualizes country-by-country data to track performance against the WHO Global Action Plan Targets. 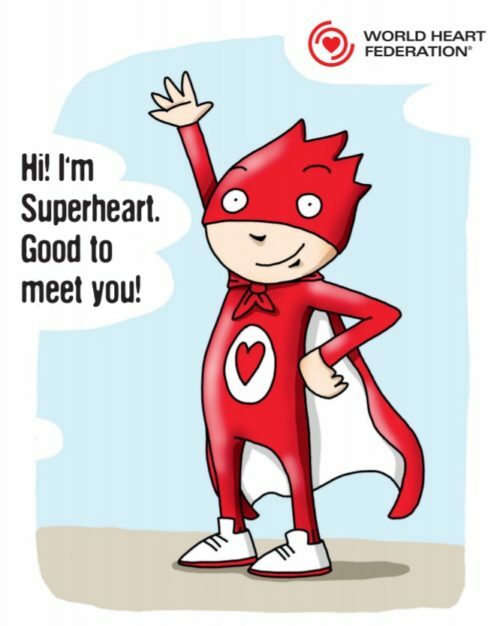 Currently 1 in 10 people aged 30-70 die from CVD, making achieving the WHF 25by25 goal (a 25% reduction in premature mortality caused by CVD, including heart disease and stroke, by 2025) even more crucial to global heart health. The CVD World Monitor has been designed to aid those committed to improving heart health and preventing premature deaths, from policy makers and Ministries of Health, to civil society and the general public. New data will be continually added to provide a rich picture of CVD incidence, prevention and control around the world.